Cleans and leaves a long lasting fragrance. Effective for a wide variety of cleaning applications. Deep cleans to capture grease and soils. Neutral pH makes product safe for surfaces. No rinsing step needed in floor cleaning applications. 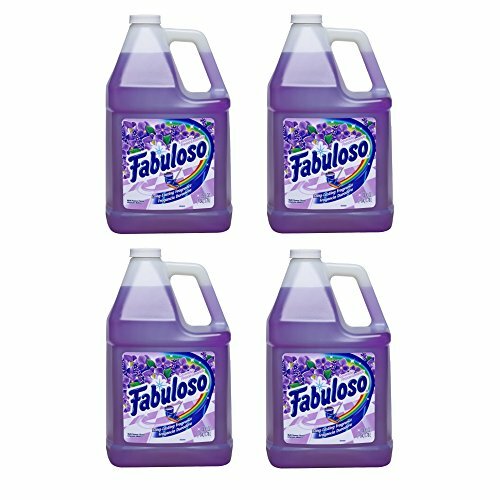 If you have any questions about this product by Fabuloso, contact us by completing and submitting the form below. If you are looking for a specif part number, please include it with your message.